One of Canada's largest universities will have to pay for copyrighted materials distributed to students after a federal court ruling that some intellectual property experts say will affect schools throughout the country. court ruling that some intellectual property experts say will affect schools throughout the country. The Federal Court of Canada has ruled against Toronto's York University in its legal dispute with Access Copyright, a collective that has provided institutions access to a pool of protected intellectual work for more than two decades while distributing royalties to the writers, artists and publishers it represents. The university cut ties with Access Copyright in 2011 over rising tariffs, saying it was opting out and would navigate the world of intellectual property rights on its own. The school also implemented guidelines meant to ensure materials copied for course packs and online class supports included a portion of any protected work small enough to be considered "fair dealing" and thus exempt from copyright fees. The clash led Access Copyright to sue the school, alleging it had been improperly reproducing and authorizing the copying of protected works. York then filed a countersuit, seeking to have its actions declared fair dealing. 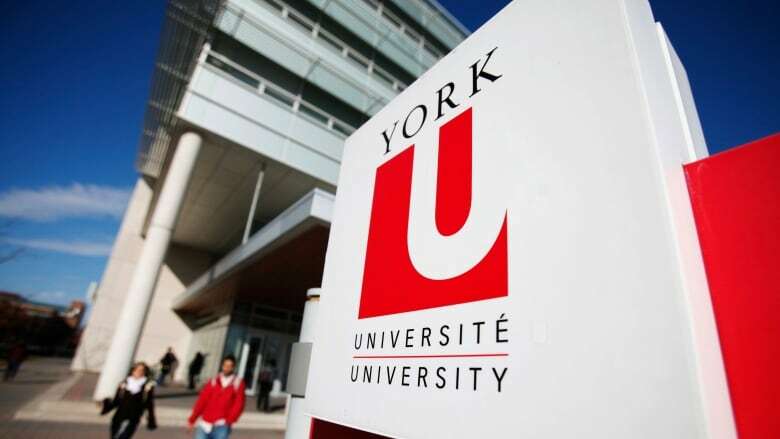 In a decision released Wednesday, the court found York didn't have the right to opt out of the tariff and that its guidelines — which permitted copying up to 10 per cent of a protected work for course materials — were anything but fair. "The fact that the guidelines could allow for copying of up to 100 per cent of the work of a particular author, so long as the copying was divided up between courses, indicates that the guidelines are arbitrary and are not soundly based in principle," Justice Michael L. Phelan wrote. "York has not satisfied the fairness aspect of the quantitative amount of the dealing. There is no explanation why 10 per cent or a single article or any other limitation is fair," he wrote. Several other universities use guidelines similar to those established by York, the judge noted in his decision. 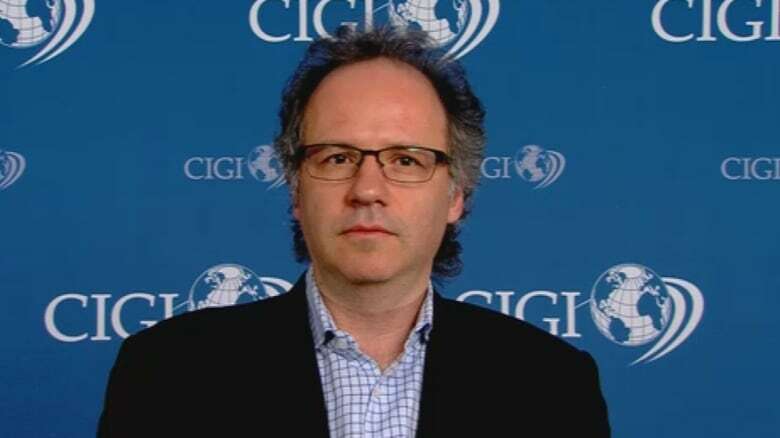 The ruling will have wide-reaching consequences throughout the post-secondary system, said Michael Geist, a University of Ottawa law professor who is an expert on intellectual property. "The issue of fair dealing and copyright within education has an enormous impact on the rights of students and teachers," he said in an email. "The Supreme Court has emphasized that all students are entitled to exercise their fair dealing but this ruling seriously undermines those rights, potentially leading to huge new costs for students and lost flexibility for teachers," he said. "I think the judge's interpretation of fair dealing run counter to multiple Supreme Court of Canada decisions on the issue and the case is certain to be appealed." Trent Horne, a copyright lawyer in Toronto, said the ruling is likely to affect universities' bottom line. "I think there's a lot of money at stake," he said. The legal battle began as part of a broader dispute over tariffs between Access Copyright and a group of universities represented by the Association of Universities and Colleges Canada. At the time, York — whose licence with the collective was set to end that year — was paying an annual rate of $3.38 per full-time equivalent student plus a 10 cents per page royalty, according to the federal court, which noted the per-page fee was typically passed on to students. While the debate over the proposed tariff continued, the board agreed to an interim tariff for schools and universities that didn't have a deal with the collective but used works the agency handled the rights for. Eight months later, York declared it was opting out of the interim tariff. "York took the position that the interim tariff was a voluntary matter as was the payment of copyright fees," Phelan said. "I find that the interim tariff is mandatory, not voluntary." institutions to pay the collective $26 per full-time equivalent student annually, but York did not sign on. Neither the university nor the collective immediately responded to requests for comment.